Get equiped with up to date soul winning resources. 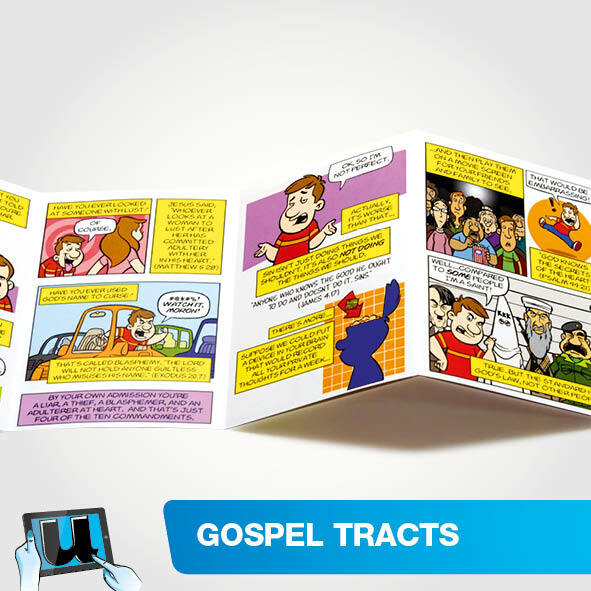 We are launching with Gospel tracts, follow up tracts, tips on soul winning cards. We aim to support active Christians throughout Australia in the spreading of Gospel tracts and materials. We have a focus in keeping these materials Bible based for the purpose of revealing Jesus through print communications.